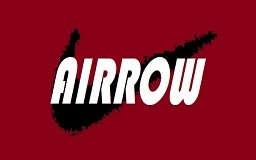 Airrow are back with their second installment of the Dolphin, after the company having such a successful launch with the Mk1. The Airrow Dolphin Mk2 takes off to the skys offering more cargo space, more power, more speed and most impressively, SEA TO AIR TAKEOFF CAPABILITY!! 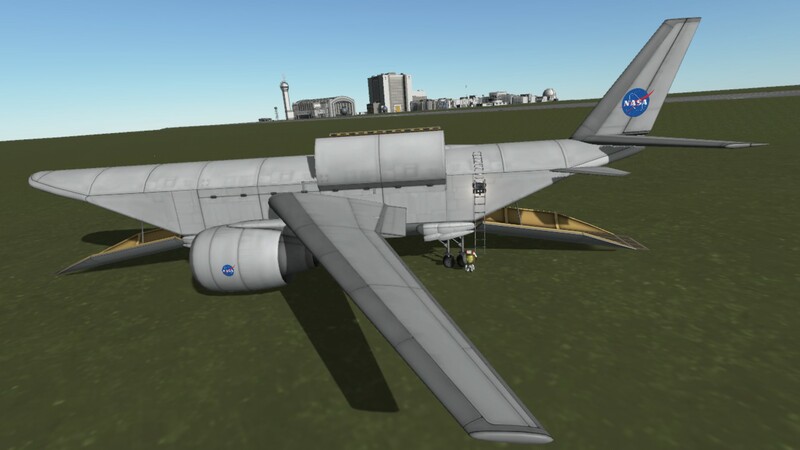 This mid-sized cargo plane has 2 cargo ramps, 1 at the nose and 1 at the tail of the aircraft, and features defensive walls that, in times of conflict, can be raised to cover both the port and starboard sides of the plane. 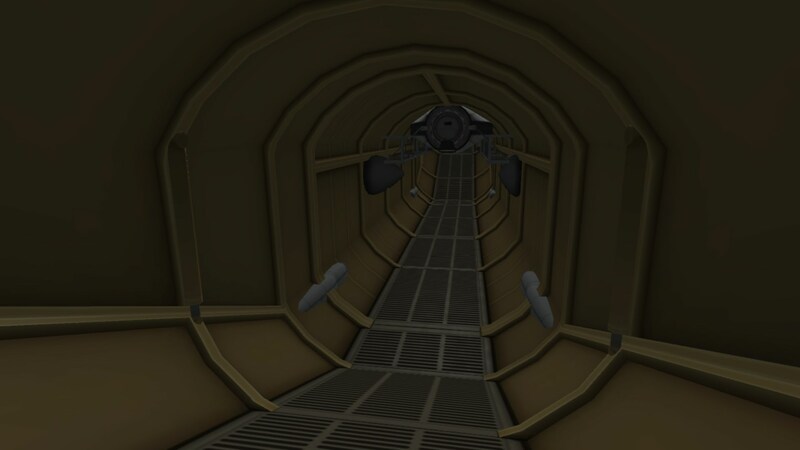 These walls must be raised in order for the pilot and co-pilot to exit the cockpit. They may then travers up or down the deployable ladders on either side of the aircraft. The upgraded 8 landing gears are well suited to handle the weight of the aircraft on touch down and it’s advisable to land at speeds between 80-60 m/s. Upon landing bewear of the ground clearance of the engines as they tend to come into contact with the ground on rough touch downs. 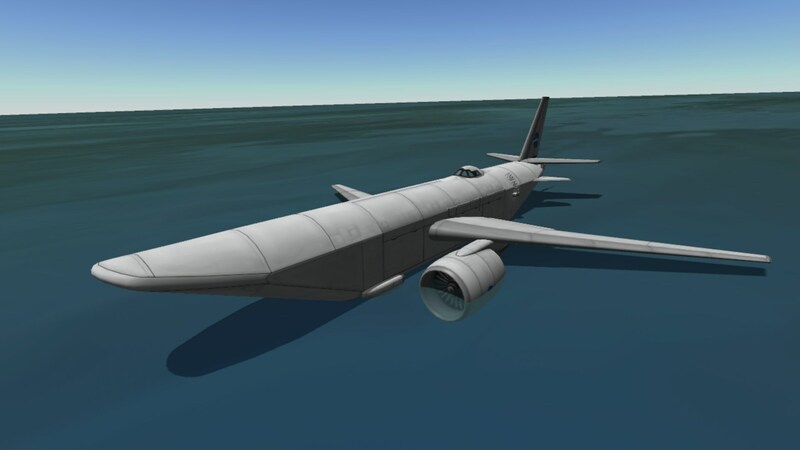 The Mk2 variant is capable of self lift at speeds of ~120 m/s and can also land on water at ~80 m/s. 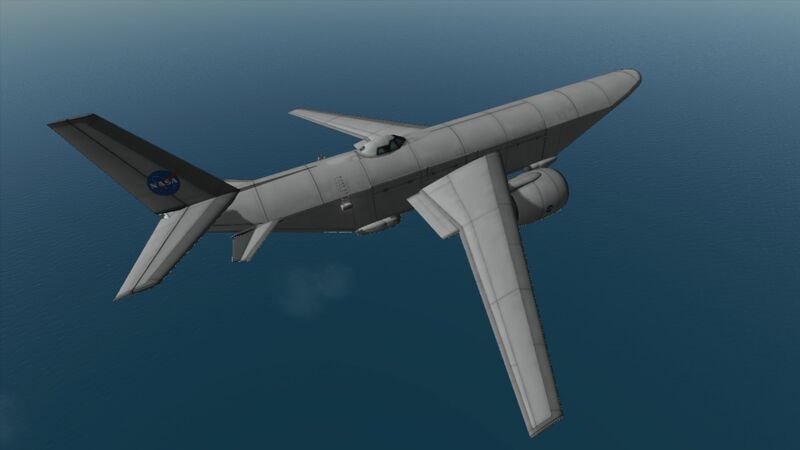 In order to take off from the sea, simply full throttle and await self lift at ~90 m/s.